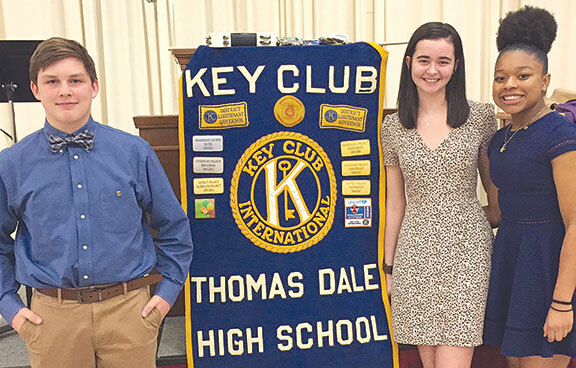 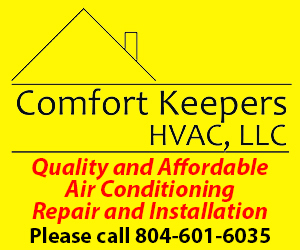 The Kiwanis Club of Chester recently installed the new officers for the Thomas Dale High School Key Club for 2019-2020. Above from left, Gavin Carroway, treasurer, Caitlin Spencer, vice president, and Rana Ritchie, president. 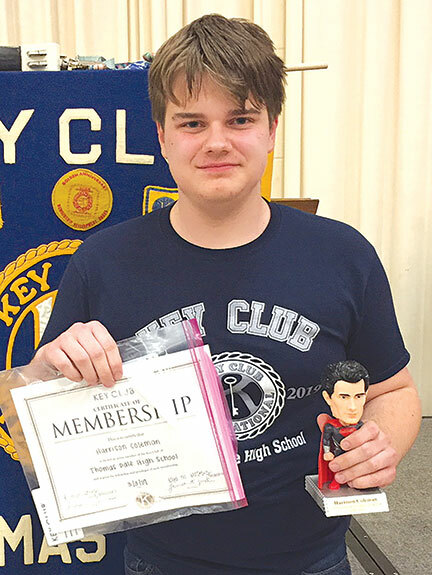 Also pictured is Key Clubber of the Year Harrison Coleman. 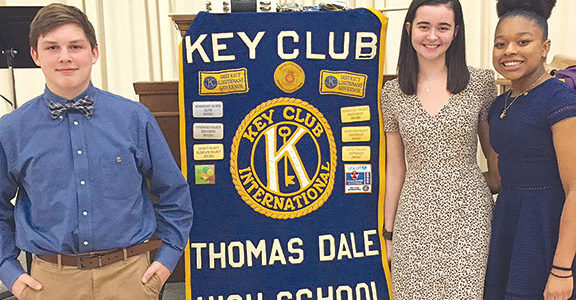 The Key Club’s projects last year provided 1,400 hours of service for the Chesterfield Food Bank, Caritas, tutoring at Greenleigh, collecting food at Kroger and the Enon clean-up for those elderly who needed help with their yards.